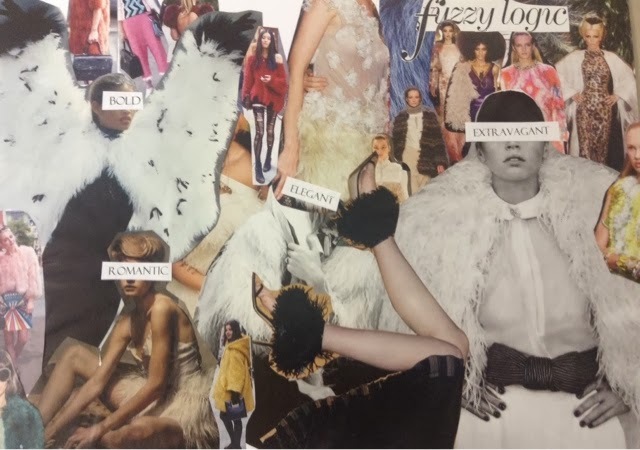 "The fuzzy fashion trend is filled with elegant trimmings and bold colours, giving the trend romantic and extravagant undertones, which compliment each other perfectly. This trend was first spotted on the catwalk, sported by designer labels such as Phillip Lim and Antonio Marras. It has since trickled down to the highstreet, and can be seen at every turn."